Juventus could be ready to end Alexis Sanchez's Manchester United nightmare by bringing the forward to Turin in a summer deal. United were hoping to get rid of their top earner in January with PSG and various Spanish clubs interested, but Sanchez's astronomical wages proved an impossible stumbling block. The same issue faces this potential transfer, with Juventus unwilling to match the attacker's current £20m annual earnings. In the event of a permanent transfer proving financially arduous, it is possible that a subsidised loan deal could be negotiated, with United paying a portion of Sanchez's wages. 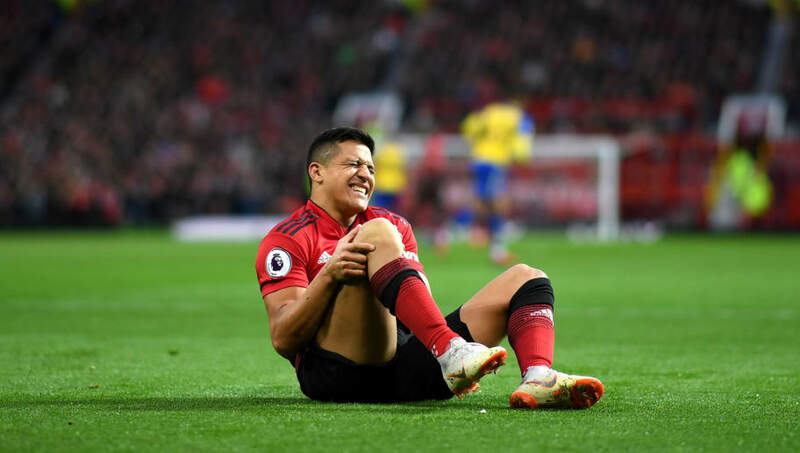 United's number seven is currently sidelined until mid-April with a knee injury, but his loss hasn't been greeted with much sorrow as he has only managed one goal in 17 appearances this season. United's promising second half of the season under interim manager Solskjaer has threatened to be derailed, after losing to Arsenal in the Premier League before getting knocked out of the FA Cup against Wolves on Saturday.